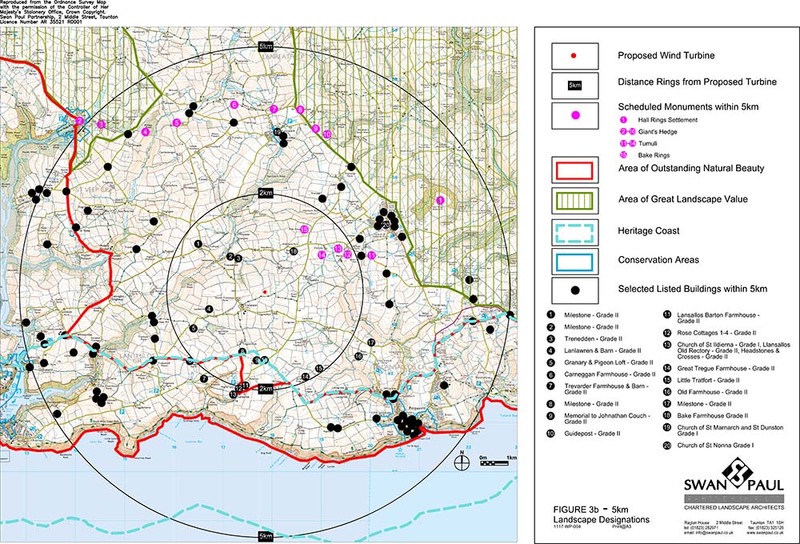 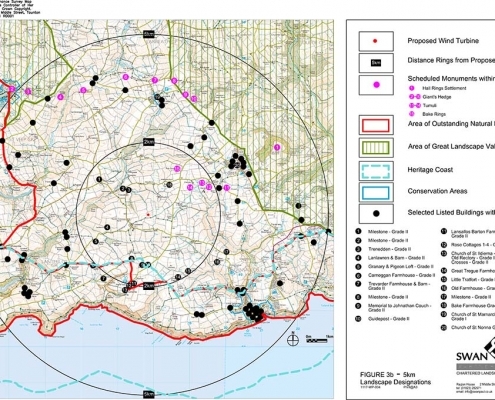 We work alongside and environmental management company called Aardvark Environmental to produce a comprehensive service for the preparation of planning applications for wind energy schemes and have completed a number of projects across the south west. 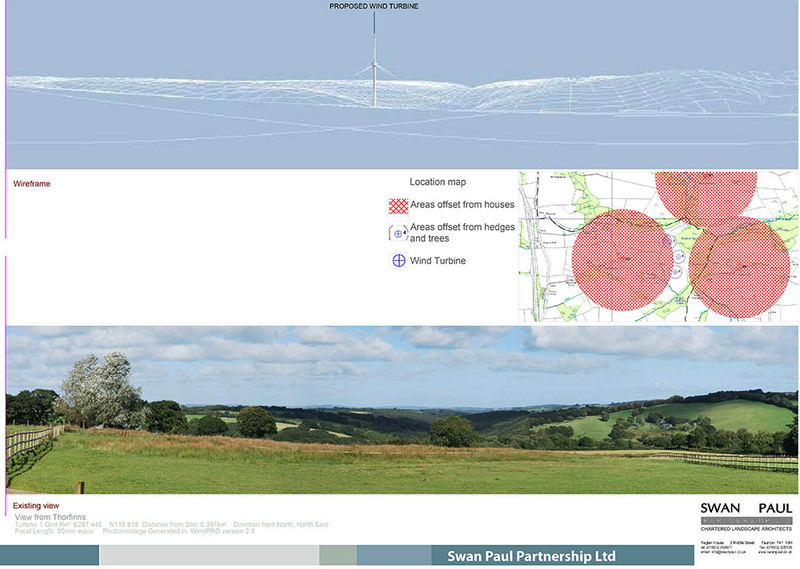 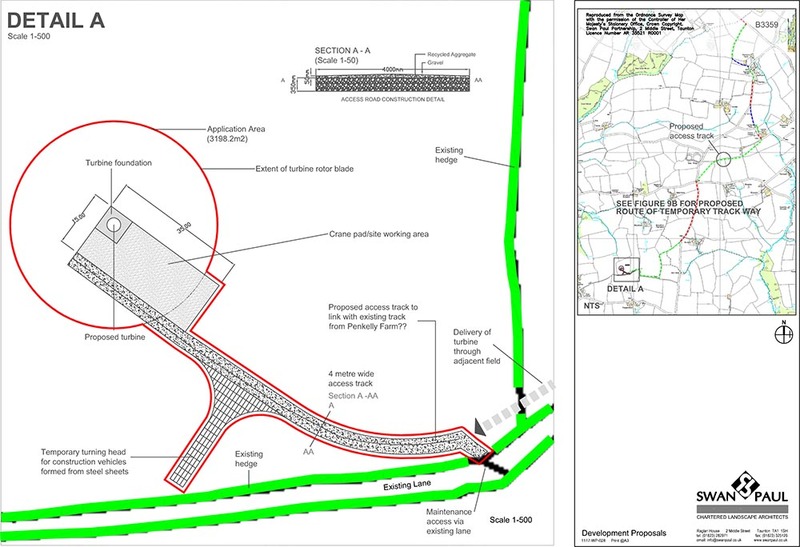 Aardvark manage elements such as surveys for ecology, archaeology, noise and deal with the planning issues, while Swan Paul provide specialist landscape and visual inputs such as impact analysis, mitigation plans, vegetation surveys, expert witness at planning appeals and landscape and visual amenity reports. 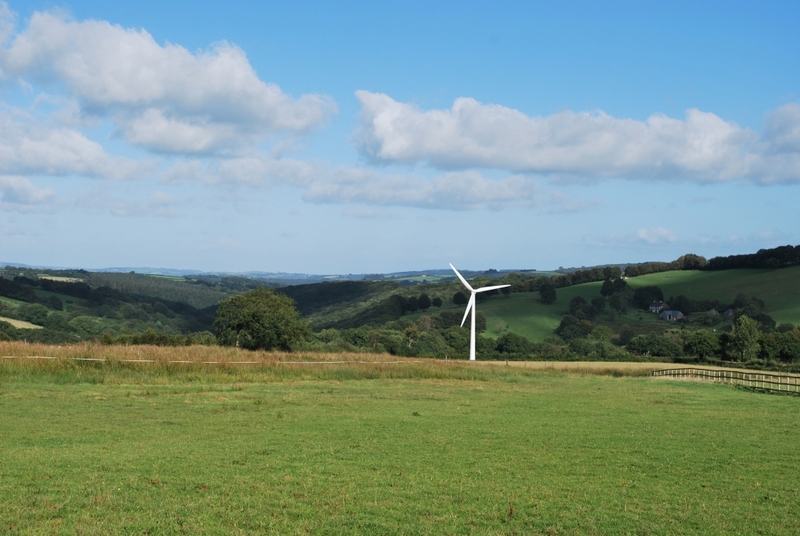 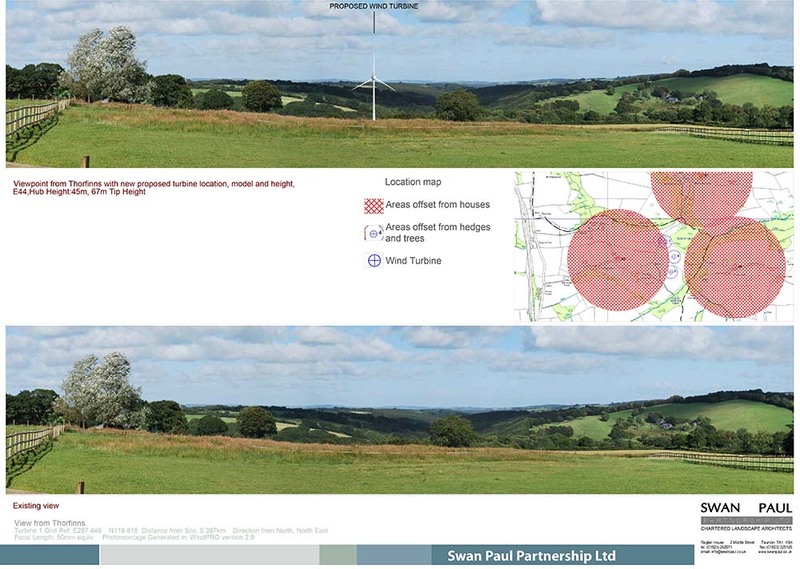 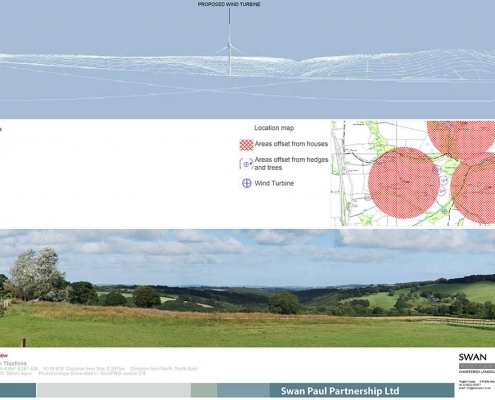 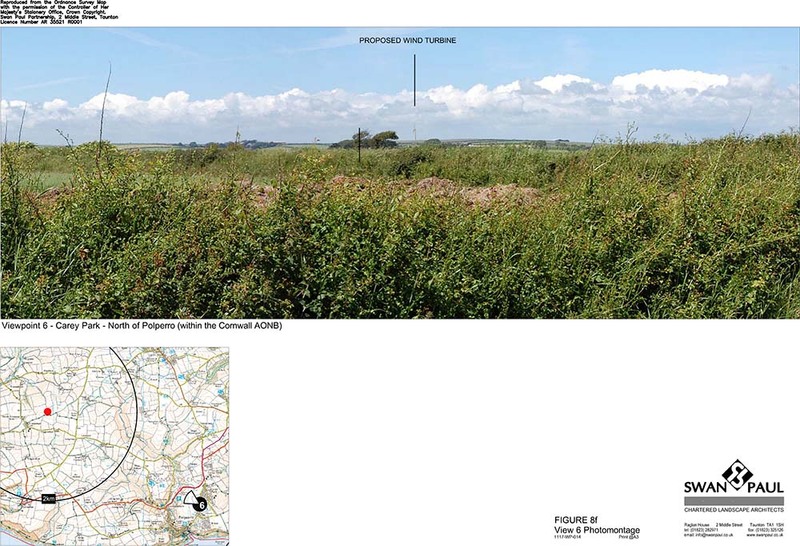 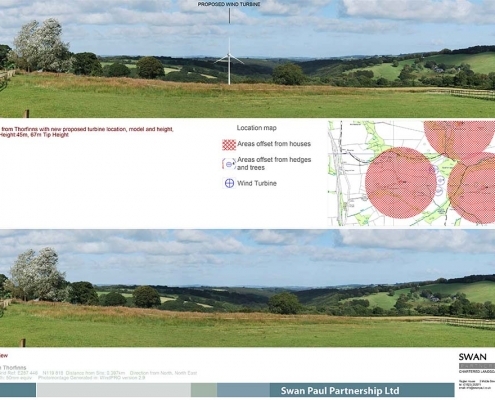 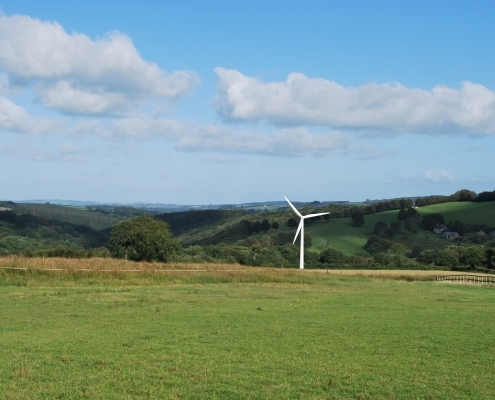 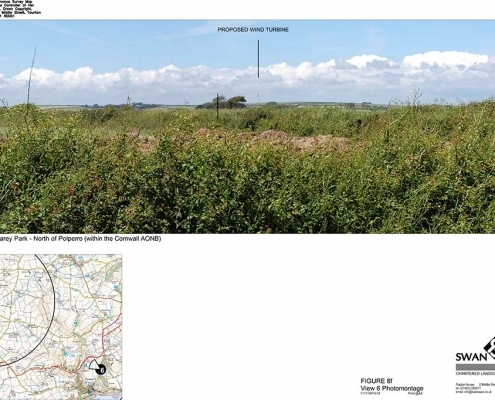 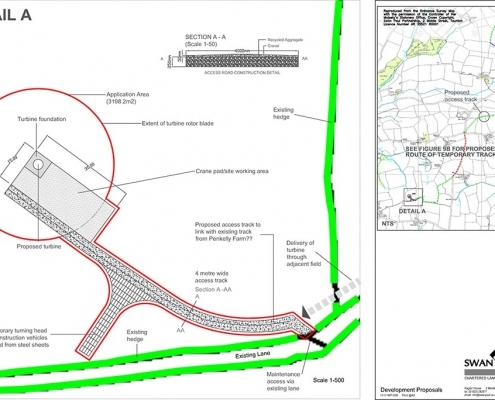 Lawhitton turbine is in Cornwall and is currently going through the planning process.